A fully certified, STC/TSO'd Solution, affordable for any aircraft! FreeFlight Systems TSO'd RANGR family of receivers, transmitters and transceivers are among the most flexible and affordable suite of ADS-B Solutions for airplanes and helicopters. 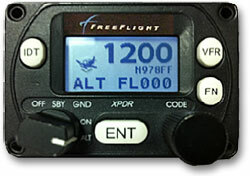 FreeFlight Systems is the creator of the first certified 'UAT' ADS-B Out solution for helicopters operating in the Gulf of Mexico and is obtaining STC's for the most popular make of light general aviation airplanes. The RANGR products integrate seamlessly with all FreeFlight Systems GPS/WAAS systems for high-integrity position reporting. When shopping for an ADS-B equipment, the cheapest price does not always represent the best value. As a certified repair station and authorized FreeFlight dealer, we can provide full installation and ground/flight testing with the necessary test equipment to ensure your system is operating correctly. 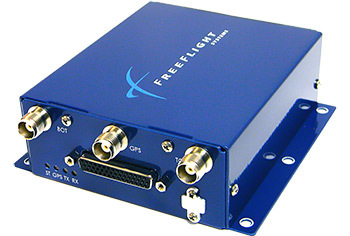 The new product line is based on the successful FreeFlight Systems RANGR “Blue Box” product line, with some reduced feature sets. The RANGR Lite systems are non-diversity capable and have a clear coat box finish. The In/Out XVRL product has the ability to display free weather and traffic via our Wi-Fi module to a compatible tablet device only. Some of the I/O required for integration in larger aircraft has also been removed. Customers who elect to start with the low-cost Out TXL system will have the option to upgrade to the In/Out XVRL version at a later date. Both systems come complete with built-in WAAS/GPS, ADS-B and GPS antennas, an install kit, control head, Wi-Fi module included with XVRL. This unit consists of a TSO'd ADS-B receiver with an internal TSO'd GPS position source. 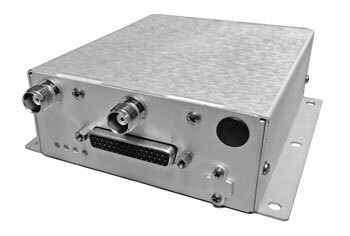 This unit with your current mode S/ES transponder will be a complete 2020 rule compliant system for ADS-B In/Out. 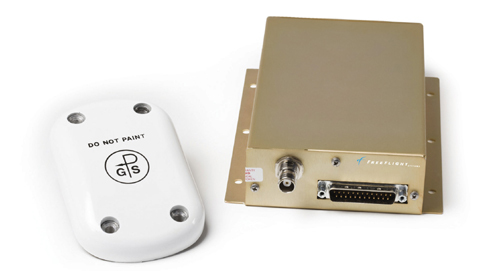 RS-232 data output for easy integration into your aircraft.